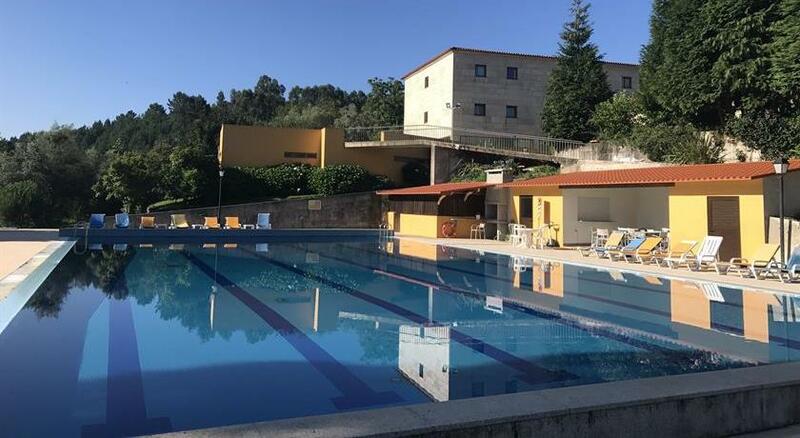 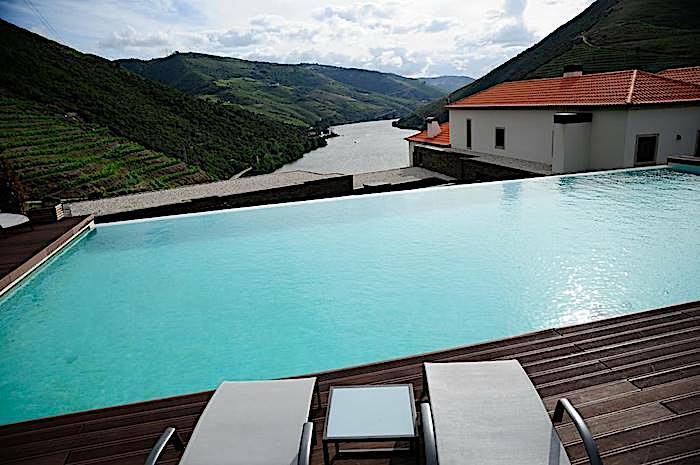 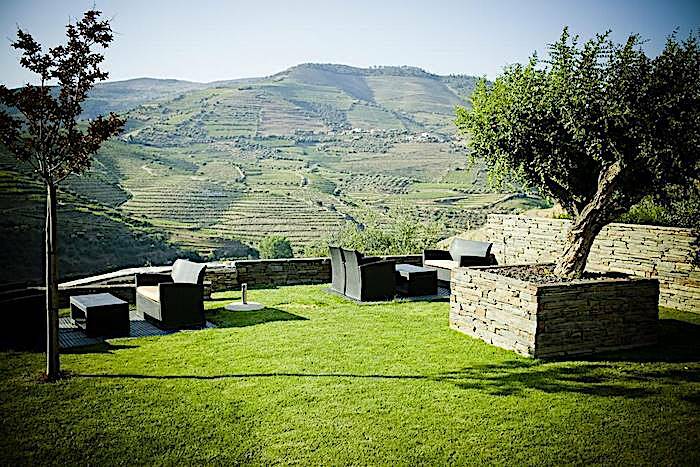 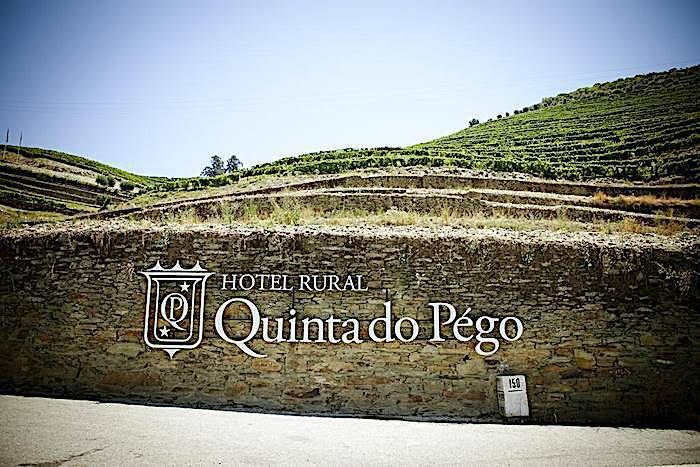 Surrounded by the beautiful vineyards of Quinta do Pégo, Hotel Rural Quinta do Pégo is a modern 4-star hotel with an outdoor pool and stunning views of Douro Valley. 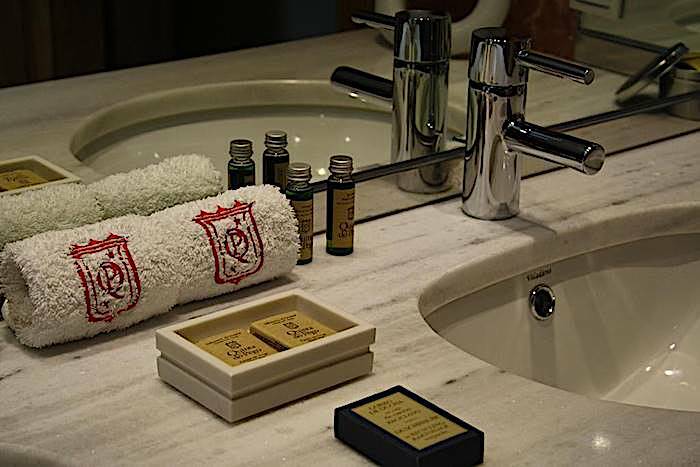 Each of the 10 air-conditioned guest rooms is tastefully decorated and has free Wi-Fi, satellite TV and underfloor heating in the bathroom. 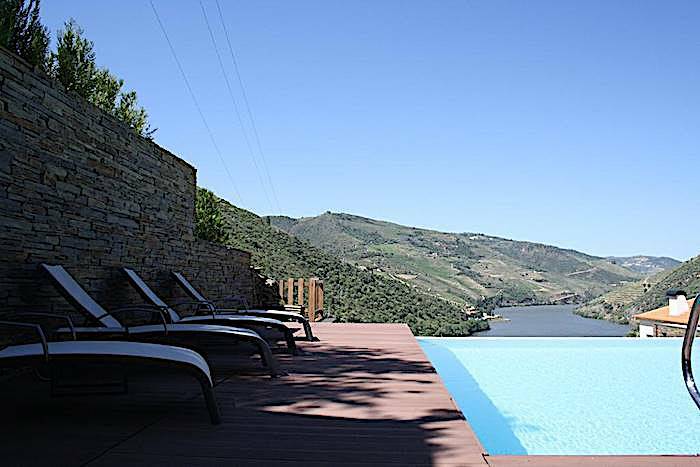 Guests can enjoy spectacular views from their private balconies. 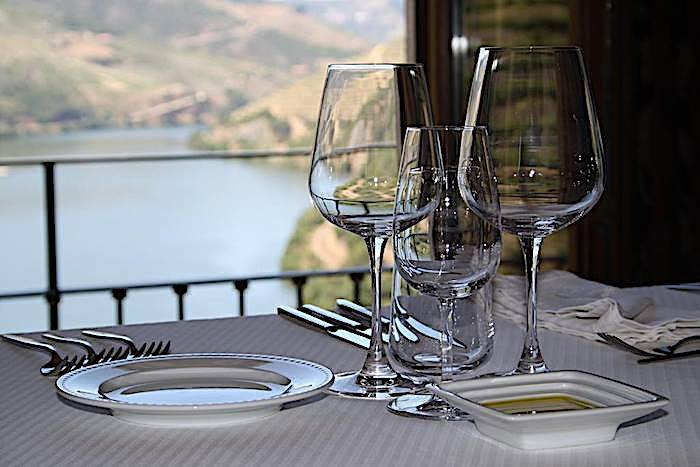 Breakfast service is available each morning at the hotel. 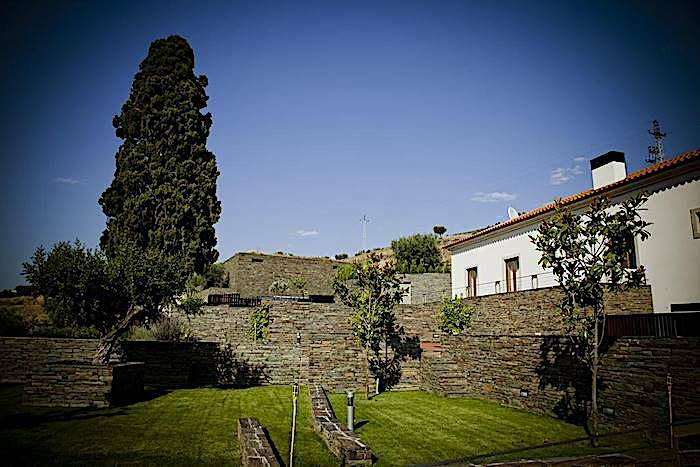 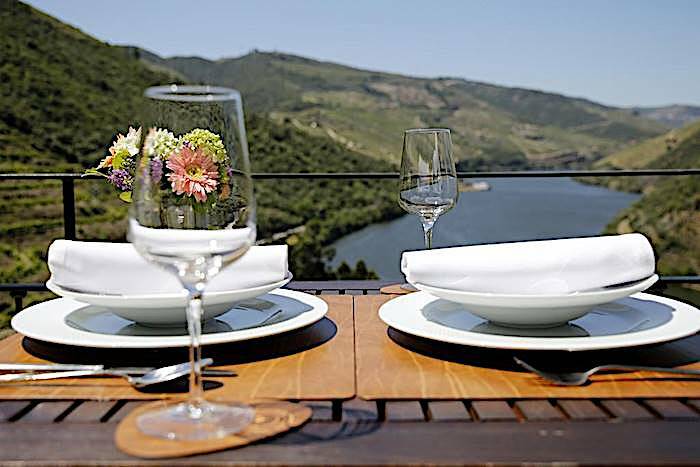 Quinta do Pego has a restaurant available upon request with a 12-hours notice. 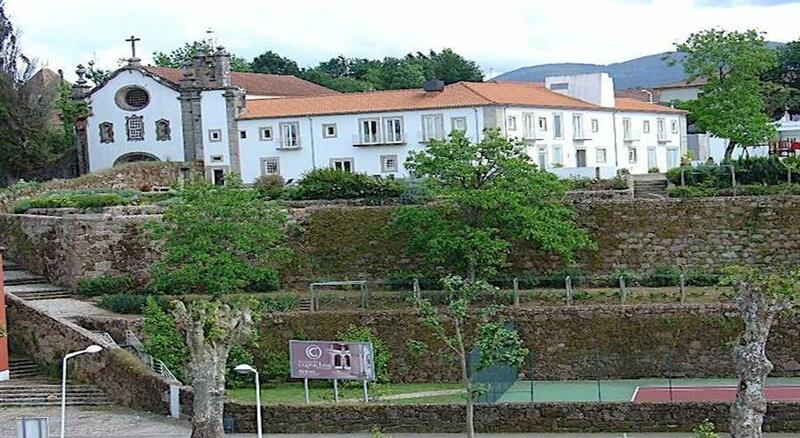 The menu is fixed and includes typical Portuguese cuisine. 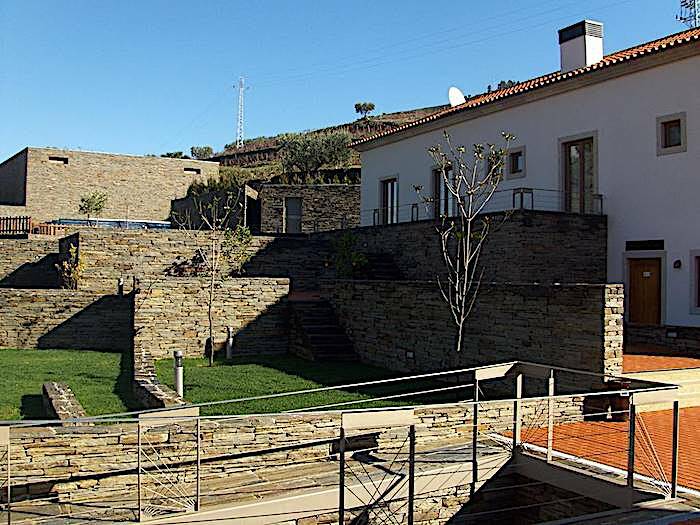 Hotel Rural also has a bar offering refreshing drinks and snacks. 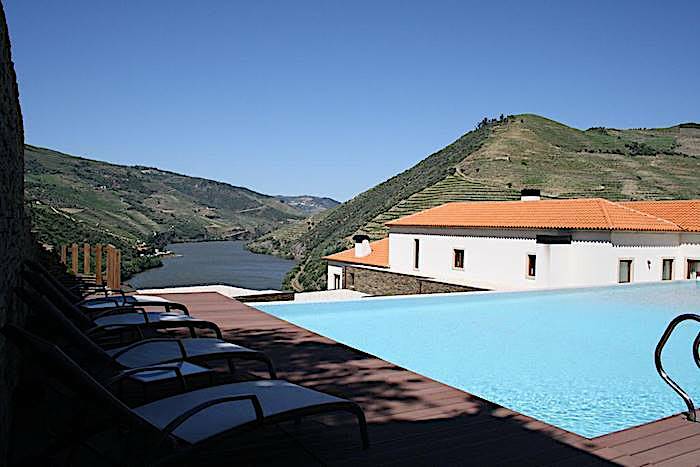 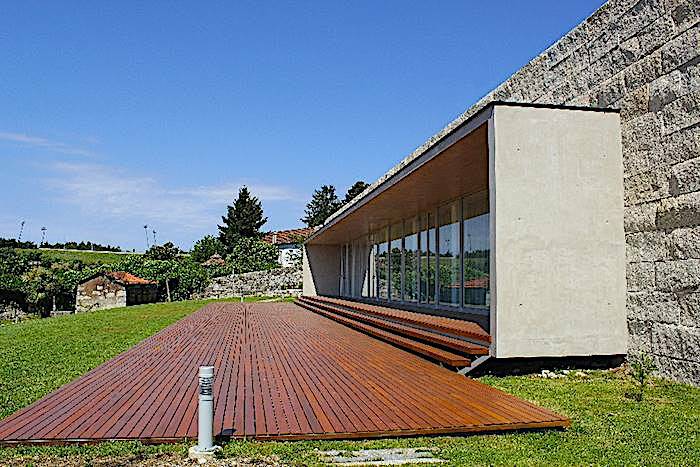 Quinta do Pégo is located in UNESCO's World Heritage Site of Douro. 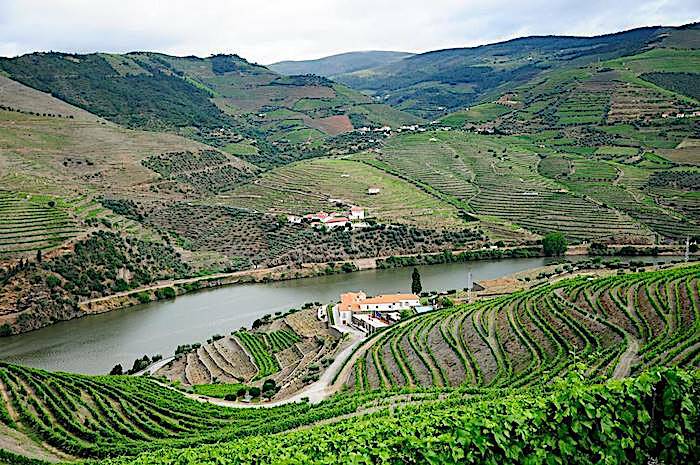 It has one of the most superb vineyards in the Valley of the Douro River.